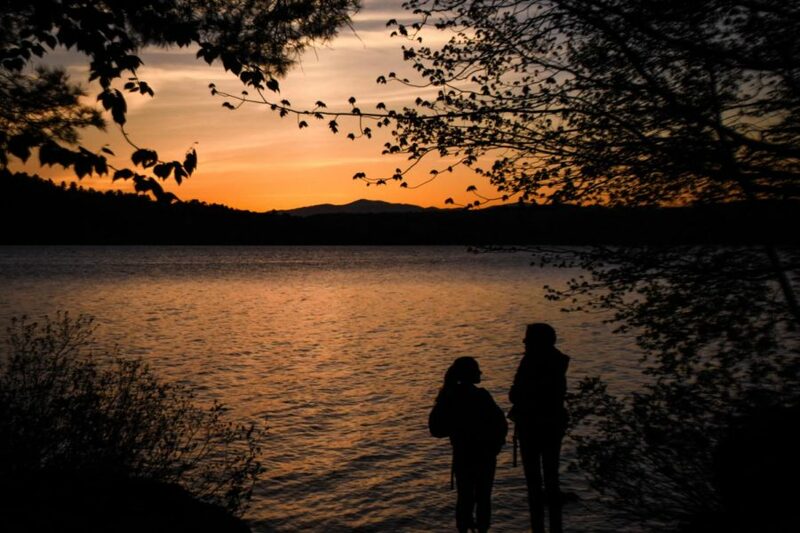 Sunset at "Hancock," Commonwealth's biannual, school-wide camping trip to Camp Winona along Moose Pond in Maine. MASPA plans to hold a free, easy-to-enter student photojournalism contest throughout the 2018-2019 school year. Each month will have a theme, and any photographer on staff of a student publication across the state is invited to submit up to two images that fit within that theme. Check out the results of our Feb./March 219 photo contest HERE. . Check out the results of our May 2018 photo contest HERE.